Trying to drive viewers to a brick and mortar location? Give them an easy way to act on their impulse, like we did in this expandable mobile ad for Wendy’s Spanish-speaking audience. 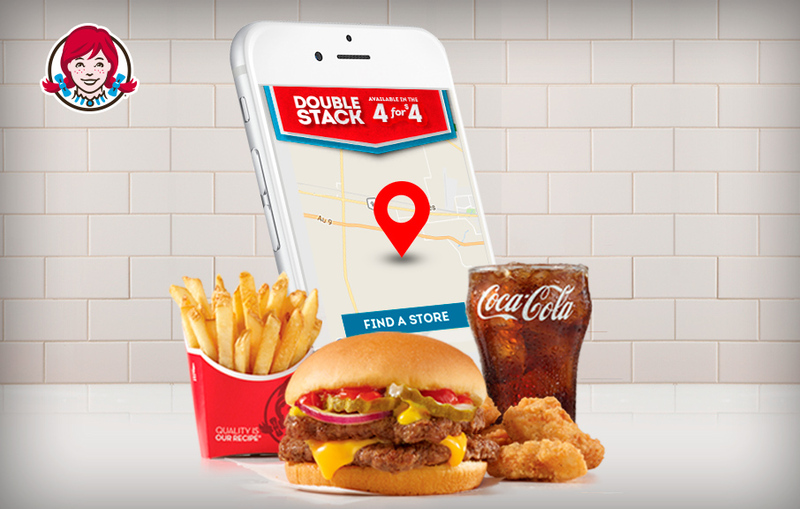 This short, sweet and to-the-point experience includes geolocation technology, so the viewer can quickly find nearby locations, without navigating away from the ad.